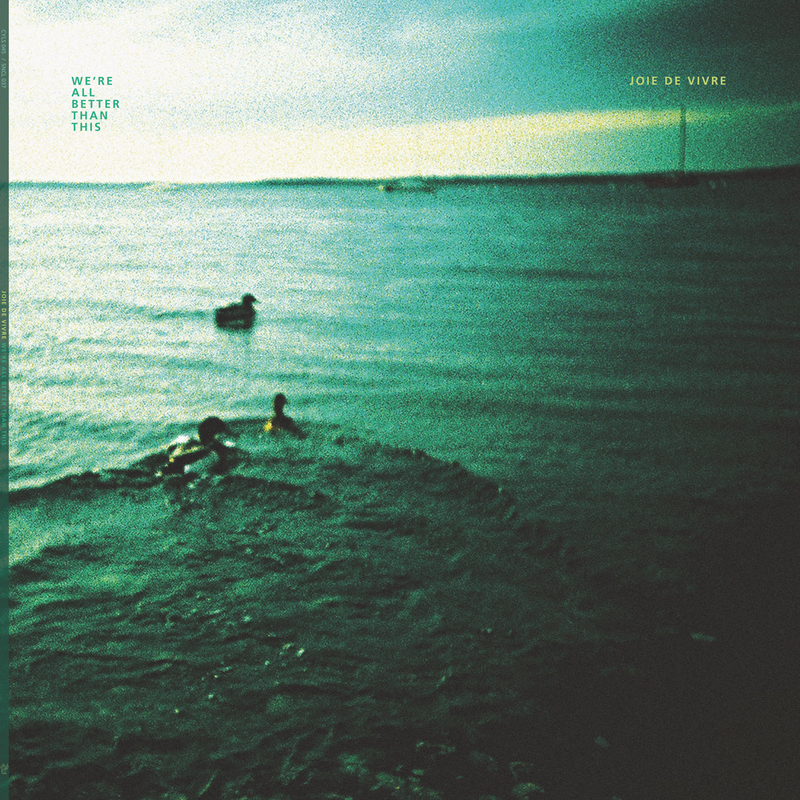 We’re All Better Than This is the 2012 full length release by Joie De Vivre. This is the 2nd full length recording I’ve provided creative direction for. 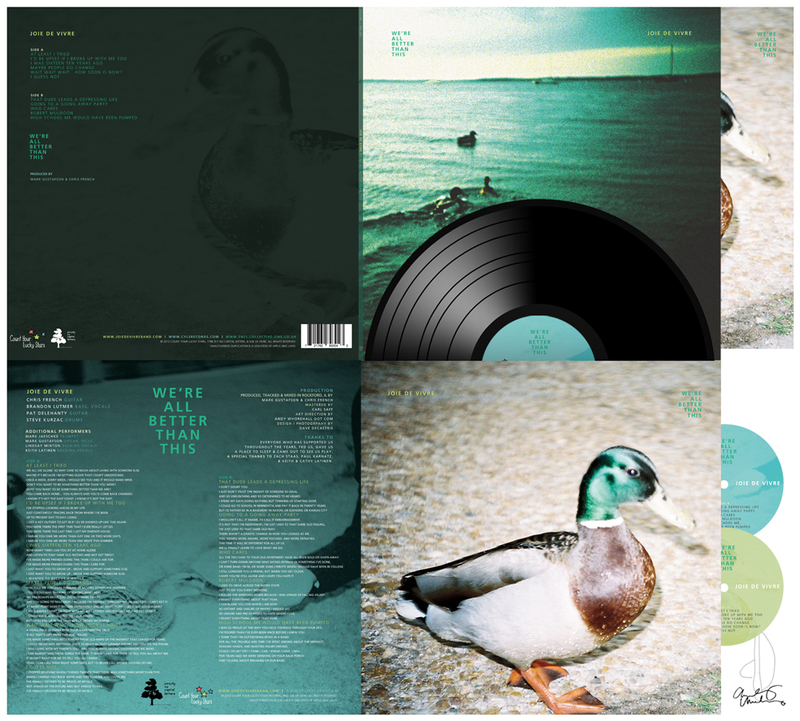 Film photography was provided by Dave DeCastris for the vinyl and cd packaging.